2 YEAR OLD BRICK TOWNHOME AT NORTHBROOK GREENS !! EASY ACCESS TO I-94, SHOPPING, ENTERTAINMENT & EVERYTHING !! EXTRA CLEAN END UNIT, W/ 2 MASTER SUITES !! LUXURY LIVING AT AFFORDABLE PRICE IN THE HEART OF NORTHBROOK EASY TO SHOW, BRING ALL OFFERS CALL LISTING AGENT FOR SHOWING !! 919 Enfield #919 Northbrook, Illinois 60062 is a townhome property, which sold for $330,000. 919 Enfield #919 has 2 bedroom(s) and 3 bath(s). 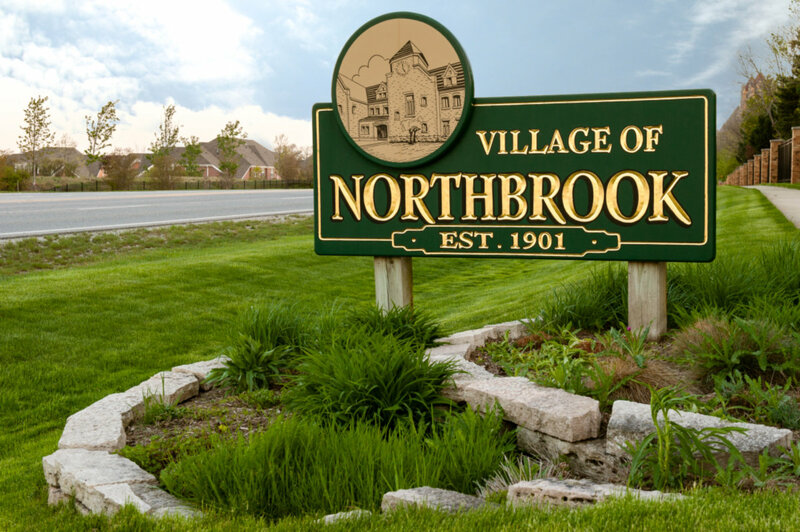 Want to learn more about 919 Enfield #919 Northbrook, Illinois 60062? Contact an @properties agent to request more info.